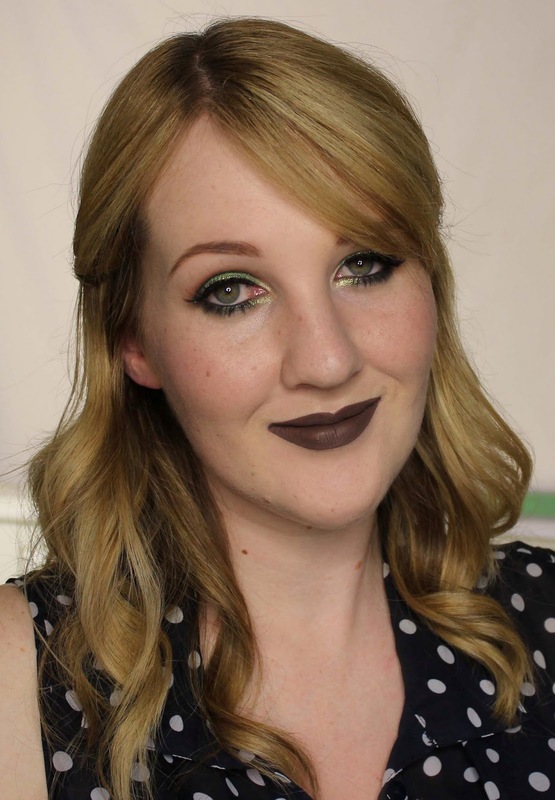 Lovers of grungy, edgy lip colours will be thrilled with the twelve new shades MAC recently added to their Retro Matte Liquid Lipcolour range (RRP $50NZD). I'm a bit of a fan of MAC's regular lipsticks (you can see more than a hundred swatches in my MAC lipstick swatch masterpost) but hadn't yet tried the Retro Matte Liquid Lipcolours so I was ridiculously excited when MAC kindly sent me these three. The caps on these resemble those of the regular MAC lipsticks, they're easy to hold and sturdy, so no complaints there and it certainly makes the packaging cohesive with the rest of the range. But (there's always a but, isn't there?) I dislike them purely for aesthetic reasons; we know that MAC are capable of coming up with some really cool packaging, and these just feel like MAC got lazy, nicked a bunch of lids from the lipstick assembly line, jammed them on the Retro Matte Liquid Lipcolours and called it a day. Now, the applicator has me much more enthused. 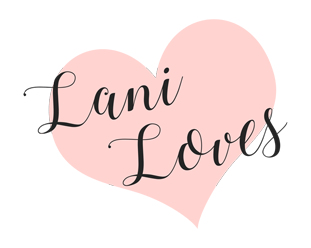 It's very well designed, tear-shaped and tapered to outline lips precisely and has a well in the centre of the applicator that keeps the majority of the lipstick out of your way until you're ready to fill in your lips completely. All of this makes it super easy to work with. The Retro Matte Liquid Lipcolours are somewhere between a mousse and a liquid in texture, they're not runny at all, but they're not as thick as NYX Soft Matte Lip Creams or Australis Velourlips, for example. 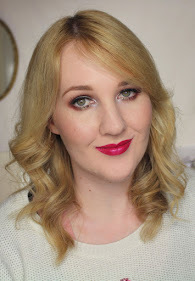 I found them really easy to manipulate and layer on the lips, there was no need to wait between layers to prevent the colour from being disturbed. Always nice when you don't need to fuss about! I found all of these shades to be comfortable on the lips, they feel lightweight and aren't prone to clinginess. I didn't find any of them drying, either. Wear time was decent at an average of six hours but you'll definitely need to touch up after a meal - these flee at the first sign of anything remotely oily. 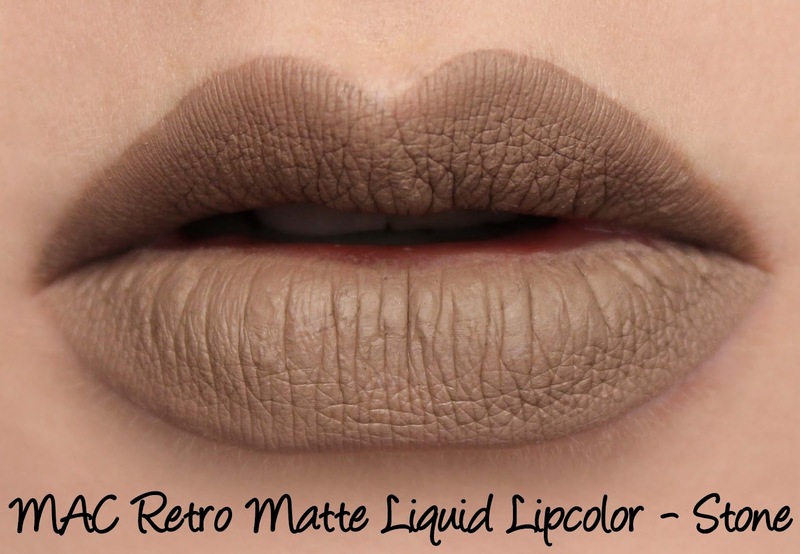 The Retro Matte Liquid Lipcolours have a sweet scent, it's not strong though. Stone is described as a 'greyed neutral brown'. This is labelled 'Flesh Stone' on the sample packaging and on some US blogs but it's called Stone on the press release I have, so apologies for the naming discrepancy - I don't know what to call it at this point! Regardless, it's an awesome colour, cooler and greyer in tone than the Stone lip pencil and matching lipstick. 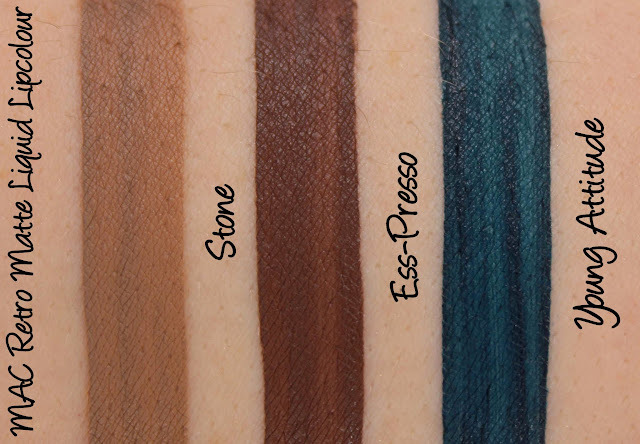 Stone/Flesh Stone applies really smoothly with an opaque finish and wears for six hours on me. Ess-Presso is described as a 'deepened chocolate brown'. 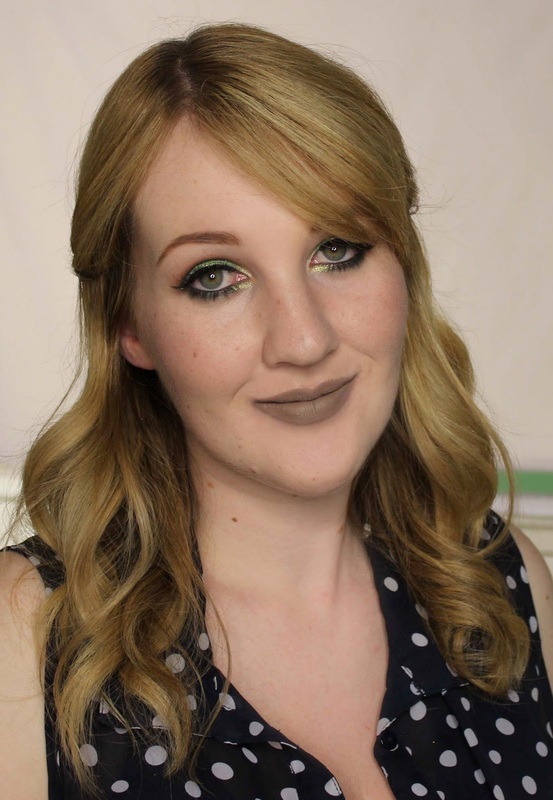 This is the brown lipstick of my dreams, and I didn't even know I dreamed about brown lipstick before Ess-Presso. It's a true chocolate brown, velvety and rich with excellent application and a seven hour wear time. My favourite of the three! 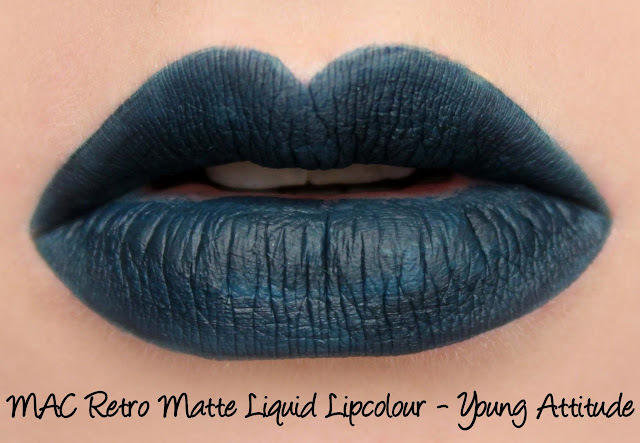 Young Attitude is described as a 'blackened teal'. The name suits it to a tee, I was feeling all kinds of fierce wearing this! It was the sheerest of the three, requiring an additional layer to build opacity. You can see from the swatch that it remained a bit uneven with the extra layer although this wasn't noticeable from a normal viewing distance. It lasted six hours on me. 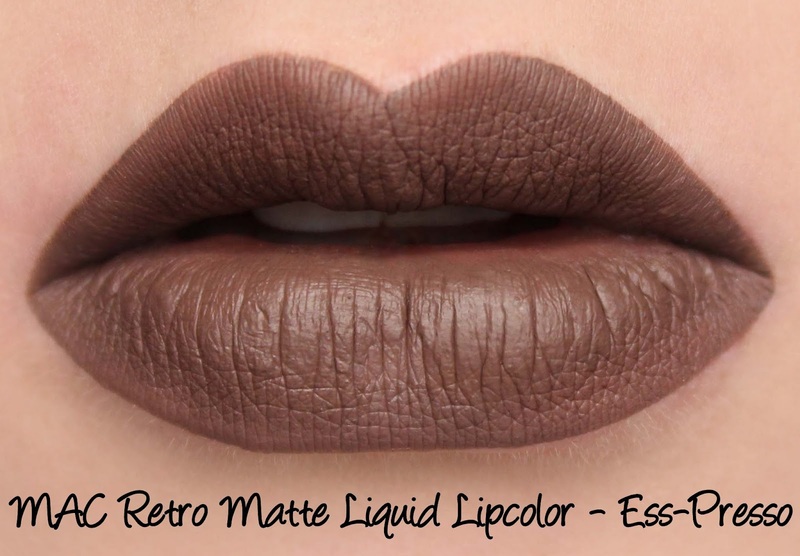 Have you tried the Retro Matte Liquid Lipcolours before?